Christmas is TWO weeks from today!! 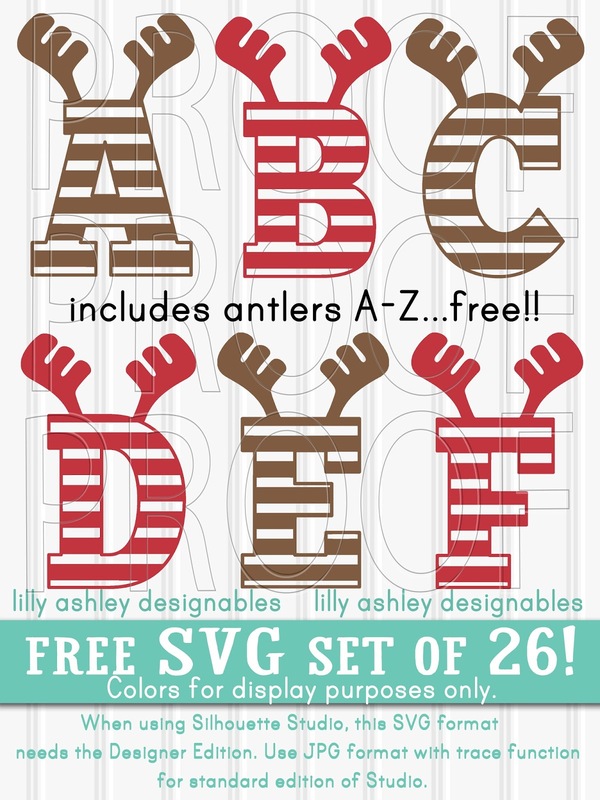 Today's Christmas freebie is a set of antler letter cut files! 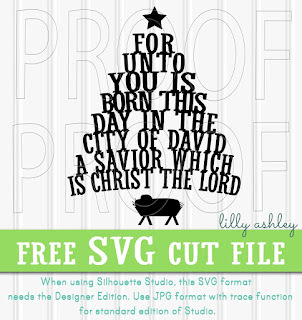 Free for personal use, the SVG, PNG, and JPG formats are available for this design. 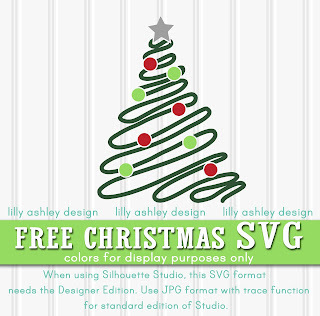 Note that the colors used in the example picture are for display purposes, designs come black. From inside the folder, CLICK ON ONE OF THE ZIP FILES TO DOWNLOAD (svg, png, jpg), as the entire folder itself cannot be downloaded. Clicking the download button at the top of the folder will not work. Make sure to click on a file in the folder. 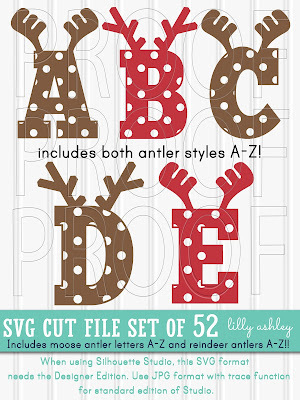 We also have a set of antler letters in POLKADOTS in our shop! 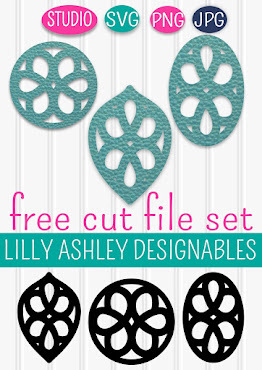 The polkadot antlers come in two different styles, in a set of 52 commercial use approved cut files, for less than $4! For more festive letters, we have this Santa hat set available in the shop! 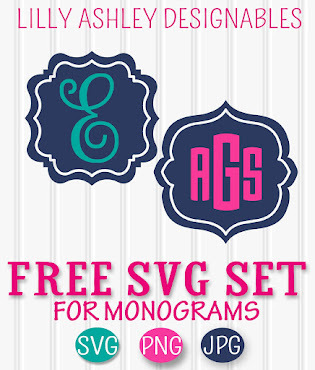 Enjoy today's free antler svg files set! Hello! When clicking on the link to head to the download folder, that link takes you to a folder where you will find the files. Once in that folder, a file must be clicked on first in order to download it. Just using the "download" button at the top of the folder won't work as the whole folder can't be downloaded. Give it a try to click on one of the zip files in the folder, the one for the file format you wish to download. After that you'll find a different download button for that specific file. Thanks for visiting!